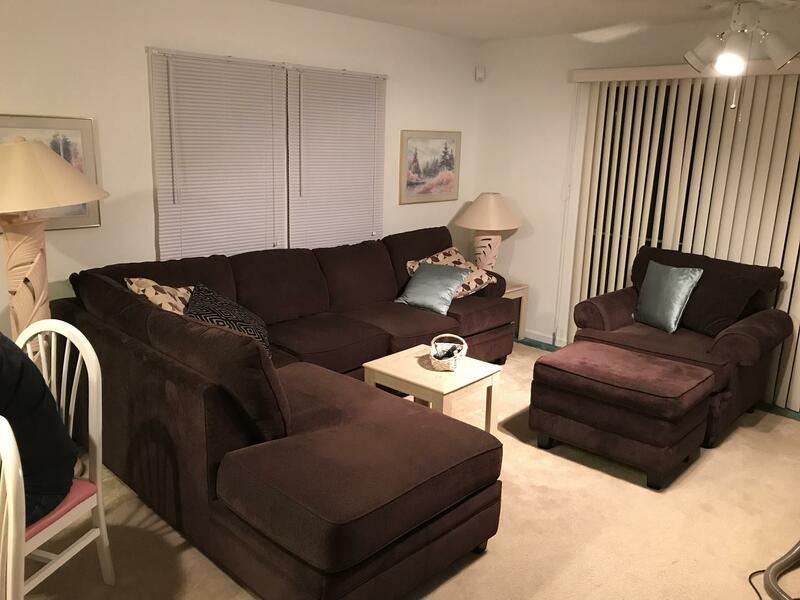 Bethany Beach Vacation Rental – Beach Hollow 425, Lekites Ave | Bethany Beach Bethany Beach Rentals. Spacious and bright end unit with 3 bedrooms, 2.5 baths; this townhouse features all amenities including central air conditioning, washer/dryer, dishwasher and screen porch, 4 TVs, 2 DVDs , wifi, community pool (no lifeguard). Convenient to both Bethany's shops and boardwalk as well as beach. Includes parking permit for in-town beach parking. Plan your next vacation at one of Delaware's family friendly beaches offering low key charm, restaurants, shopping and more! Convenient East Coast location just a short drive from Philadelphia, Washington and New York. Bethany Beach and Fenwick Island are both considered The Quiet Resorts and just perfect family vacation destinations. Call today and one of our experienced vacation specialists is ready to help plan your best vacation ever! Generally a nice house with a good layout. The community pool was great. I would definitely stay there again.